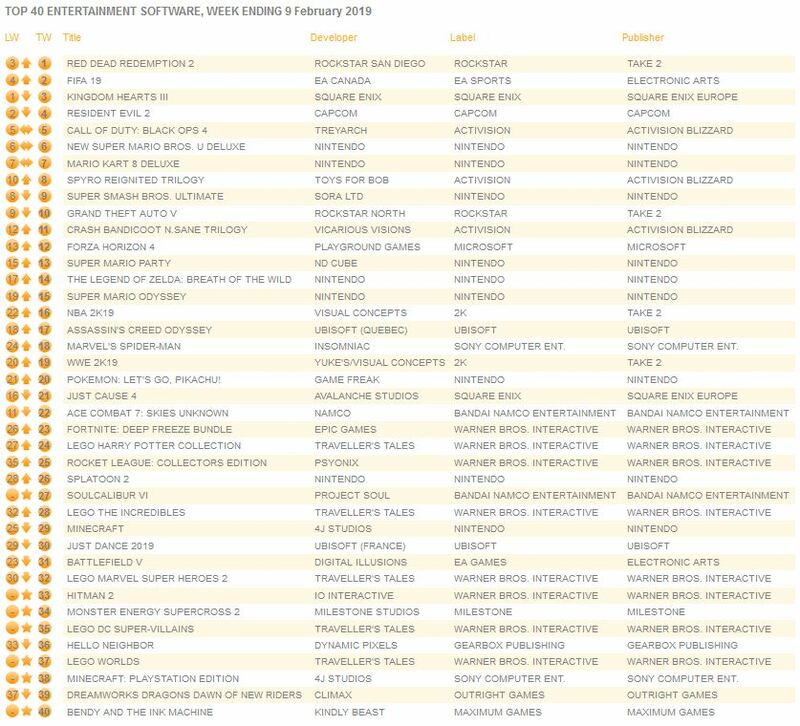 GFK has published the latest video game sales data for the United Kingdom for the period of February 3 to February 9, 2019. 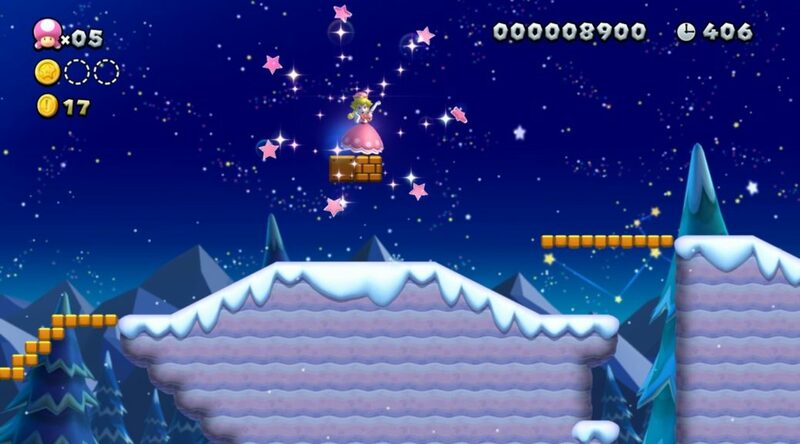 According to the charts, New Super Mario Bros. U Deluxe was the No. 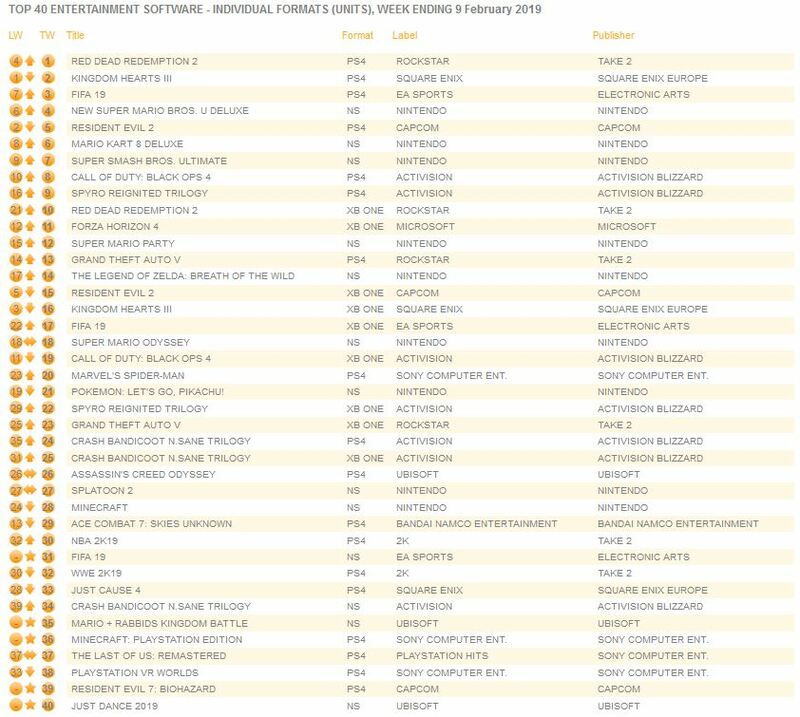 4 bestselling video game in United Kingdom, and the No. 1 bestselling Nintendo platform game last week. Also in top 10 are Mario Kart 8 Deluxe and Super Smash Bros. Ultimate.